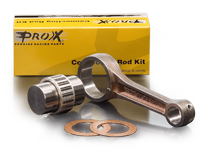 ProX Racing Parts, a world wide brand, founded in 1975! ProX Racing Parts head quarters are located near Amsterdam, The Netherlands. Founded in 1975, ProX Racing Parts is now distributed in a significant number of countries worldwide. Domestic as well as international dealers and distributors are being served from our facility in the Netherlands. The business is conveniently located in the city of Nieuw Vennep, approximately 30 minutes from our capital city Amsterdam and only 15 minutes from Schiphol International Airport. 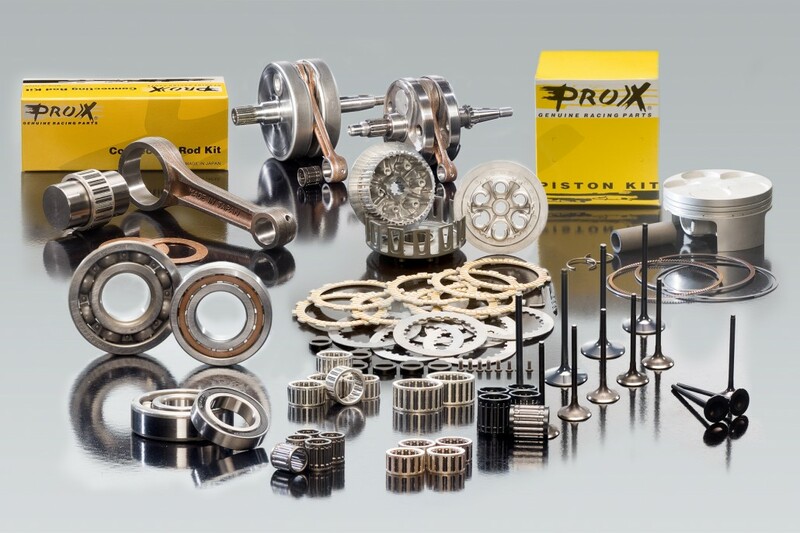 ProX Racing Parts is mainly specialized in high quality internal engine components such as pistons, connecting rods, crankshafts and valves. However, ProX Racing Parts is continuously expanding its range and therefore investing in other technical components regarding the various powersports applications that one can find also outside an engine. Including the latest additions ProX Racing Parts stocks well over 8.000 part numbers divided over more than 60 different product groups. All parts are manufactured to highest quality standards at “state of the art” manufacturing facilities around the world. These manufacturing factories include reputable businesses that manufacture OEM (Original Equipment Manufacturing) parts for leading motorcycle brands world wide. With the experience and long established relationships ProX Racing Parts is therefore always able to select the best manufacturer to meet or exceed high level requirements regarding technical specifications and market. ProX Racing Parts products are available through specific and dedicated sales networks around the world. With distributors and dealers in more than 70 countries around the world, there is always a company nearby that will do their utmost to serve you well. Please find your nearest distributor by clicking here. However, ProX Racing Parts continues to search for additional distributors in specific countries and this might well be a good opportunity for your business. We would also welcome first equipment inquiries from OEM companies as through the years we have proven to be a strong and reliable partner in parts supply and development for several well known brands.